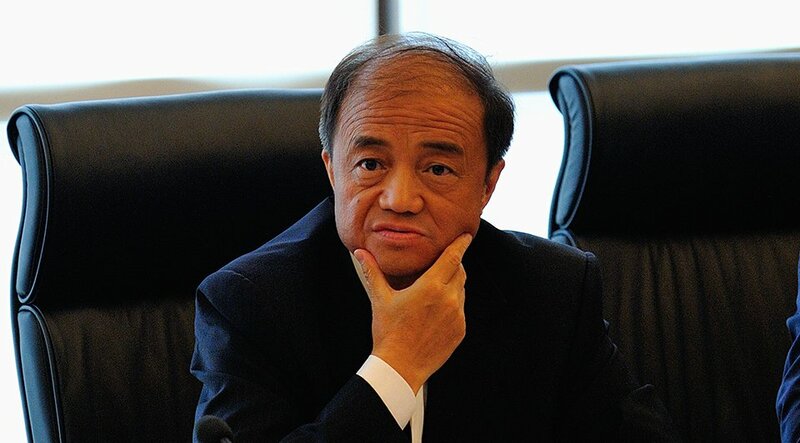 Zhibing Mao is chief engineer at China State Construction Engineering Corporation Ltd. (CSCEC) and president of China Construction Engineering Design Group (CCEDG). One of the foremost engineers in the Chinese building industry, he has done far more than most to advance the way that projects are designed and built. A champion of BIM (Building Information Modeling) since 2009, he has relied on BIM solutions and processes to improve planning, design, and construction on a range of projects. Mao has driven innovation on landmark projects like the Tianjin Chow Tai Fook Binhai Center (Tianjin’s second-tallest building), the Tencent building in Beijing, the CCTV headquarters in Beijing, and the China Zun Tower—the tallest building in Beijing. 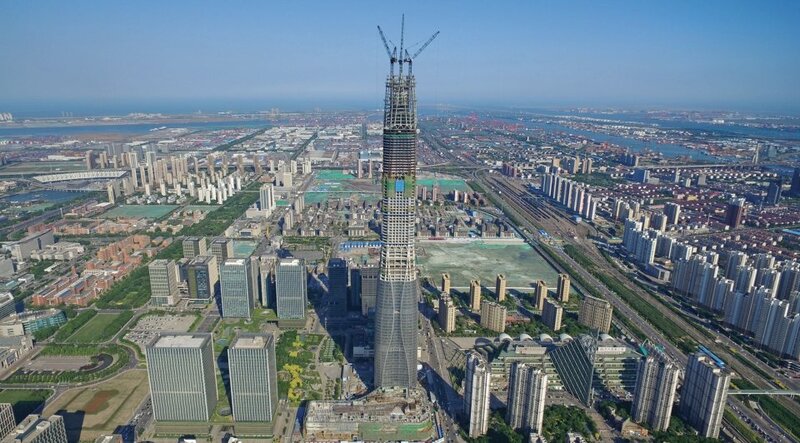 Under his direction, the China Zun project team used BIM solutions from Autodesk to process an astounding 2.4 terabytes of reality capture data and control vertical deviation from the design by just 5 millimeters—on a building that’s 528 meters tall. Working with partners that include Zaha Hadid Architects, the Netherlands’ Office for Metropolitan Architecture, and SOM USA—and working for owners that include the New Jersey Department of Transportation and Algeria’s Société de Gestion des Services et Infrastructures Aéroportuaires—Mao has spearheaded the use of IT technology to improve collaboration across the planning, design, construction, and operation of projects in more than 60 countries. In 2015 for the Silk Road International Cultural Expo project, Mao’s CSCEC team collaborated with 10 design agencies, 31 contractors, and more than 100 suppliers—all told, 13,000 workers. Using BIM processes and technology, the enormous team completed a 260,000-square-meter venue and 32 kilometers of roadway in just 8 months. Without BIM, the project would have taken at least 2 additional years to complete. —Zhibing Mao, Chief Engineer, China State Construction Engineering Corporation Ltd.
Mao is one of the world’s great BIM evangelists. Research teams led by him have applied BIM for design on more than 200 projects and for construction on more than 2,800 projects. In all, he has trained some 32,000 people in the building industry on how to improve design and building with BIM. In his role as chair of the China branch of the Chartered Institute of Building, a global industry organization, he has helped industry leaders understand the tremendous benefits that can come from adopting BIM, including simplifying the communication of design ideas, frontloading and streamlining construction workflows, and accelerating construction schedules while ensuring building quality. In this role, he drove the drafting of a national BIM technology policy for China. He is also the chief editor of China BIM Standard, where he presided over the creation of the country’s first national standard for BIM use in construction, laying the foundation for a BIM-driven future for the Chinese building industry. In addition, as a guest professor at Tsinghua University and Tongji University, he helps ensure that the next generation of builders is well versed in using BIM to drive quality, efficiency, and innovation. Mao is always looking for new ways to advance the building industry. He oversaw the creation of a research paper titled, “Construction Technologies for 1,000-Meter Buildings,” whose findings have been applied to more than 30 skyscrapers since, including the Pingan International Financial Center in Shenzhen, China’s second-tallest building at 115 stories. In 2012, Mao piloted the use of BIM with 3D printing in China. In 2015, he delivered the world’s first 3D-printed apartment building. He promotes the use of virtual reality (VR) at the construction site by setting up a VR experience booth for safety awareness and practices, which helps to save 90% of the cost for site safety training. He advised Chinese contractors in their bid for the 1,025-meter Burj Khalifa Tower in 2018. Finally, Mao is a leading voice for using the Internet of Things at scale in civil engineering and infrastructure projects. In 2016, using a smart project-lifecycle monitoring platform developed by his team, he oversaw the safe completion of Line 9 of the Shenzhen Metro, with just 5 millimeters of variation from the model and no damage to the buildings above the construction.